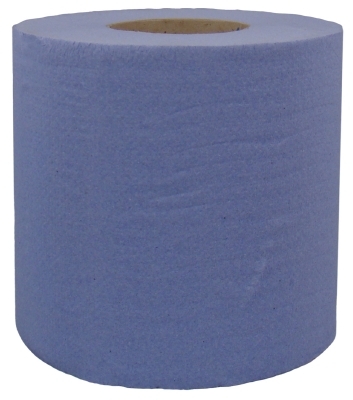 PR155 2 Ply 400 Sheets Embossed 110m x 180mm Blue Price Busting Centrefeeds for general wiping tasks. Ideal for the cost conscious user. 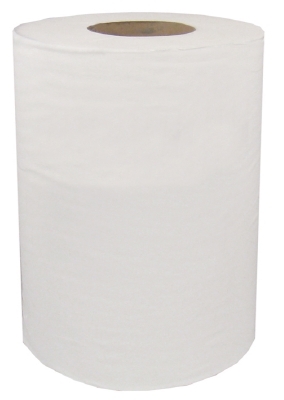 PR156 2 Ply 400 Sheets Embossed 110m x 180mm White Price Busting Centrefeeds for general wiping tasks. Ideal for the cost conscious user. 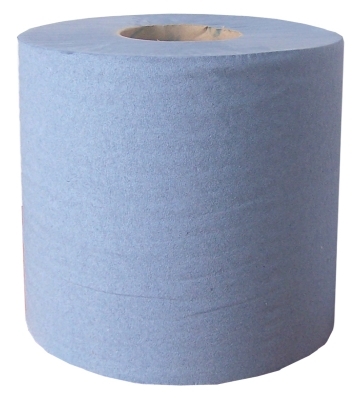 PR300 1 Ply Embossed 200m x 180mm Blue Not Perforated Price Busting Centrefeeds for general wiping tasks. Ideal for the cost conscious user. 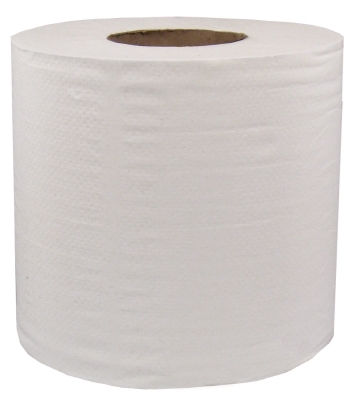 PR310 1 Ply Embossed 200m x 180mm White Not Perforated Price Busting Centrefeeds for general wiping tasks. Ideal for the cost conscious user. 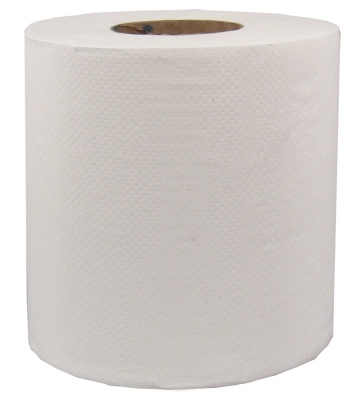 SPD11 1 Ply Premium 240m x 230mm 6 Rolls per case White Not Perforated The purest, softest, most absorbent wiping tissue available. 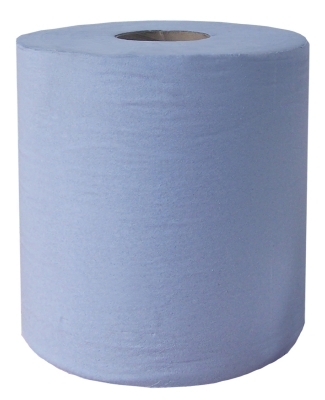 SPD1116 1 Ply Standard 300m x 210mm 6 Rolls per case Blue Not Perforated A quality centrefeed offering both absorbency and ecomony. 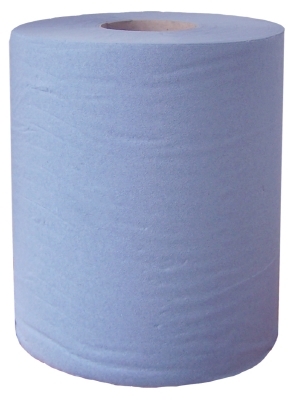 SPD1174 1 Ply Economy 300m x 195mm 6 Rolls per case Blue Not Perforated A very economical centrefeed for general wiping purposes. 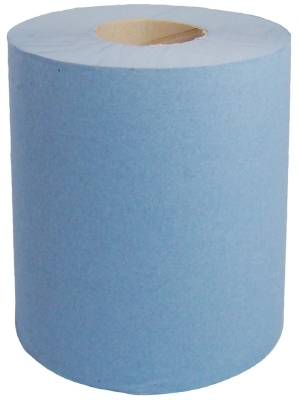 SPD27 2 Ply Premium 150m x 250mm 6 Rolls per case Steel Blue 375 Sheets per roll (Perforated) The purest, softest, most absorbent wiping tissue. Ideal for more heavyweight cleaning and wiping tasks. SPD28 3 Ply Premium 150m x 250mm 6 Rolls per case Superblue 375 Sheets per roll (Perforated) The purest, softest, most absorbent wiping tissue. Ideal for more heavyweight cleaning and wiping tasks.